For Cupcake Camp Sydney on Friday 28 August we need people to come along to help consume the cupcakes & to support the RSPCA. 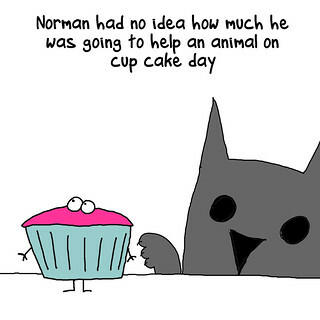 Our goal is create a fun social occasion based around the sharing of cupcakes together with the opportunity to help out a charity that does great work for animals. It all depends on people – come along and join us.